small or large projects. existing or new construction. residential, commercial, public or private. 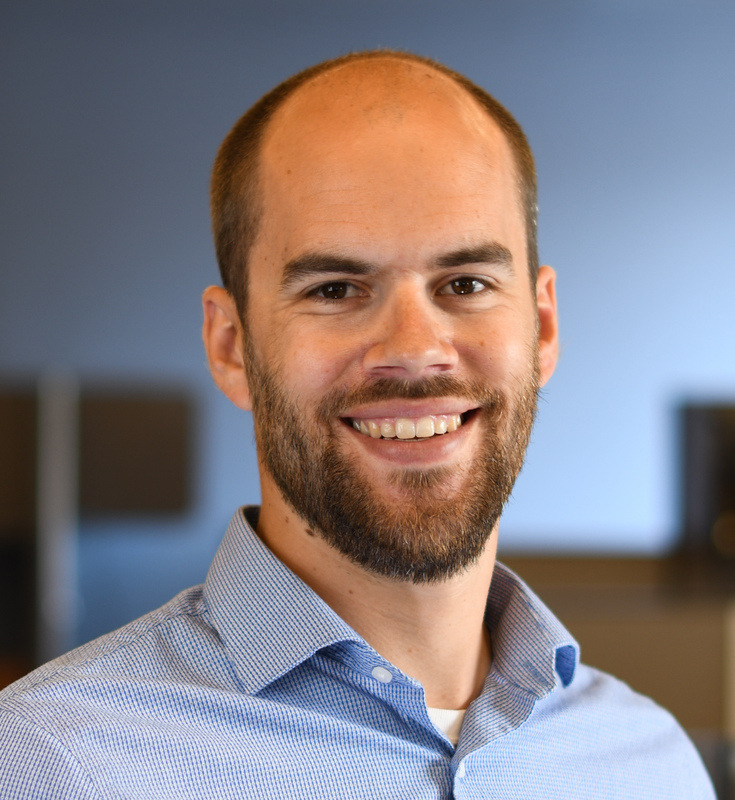 We are proud to announce that Eric McElrath was recognized by ACEC MN with the Emerging Leader Award for 2018! The award is given to an ACEC member still in the early stages of his or her career who has already contributed significantly to the association. Eric demonstrates not only a thorough understanding of structures, but also exemplifies true character in his daily interaction with colleagues and clients alike. In addition to his engineering projects— the recently re-opened Minneapolis Armory and the in-progress North Loop Tower, to name a couple— Eric makes time to give back to the industry and community by volunteering through a number of organizations. He was a founding member and chair of the Minnesota Structural Engineers Association Young Members Group (MNSEA YMG), which won an award for Young Member Group of the Year at the National Council of Structural Engineers 2017 convention.